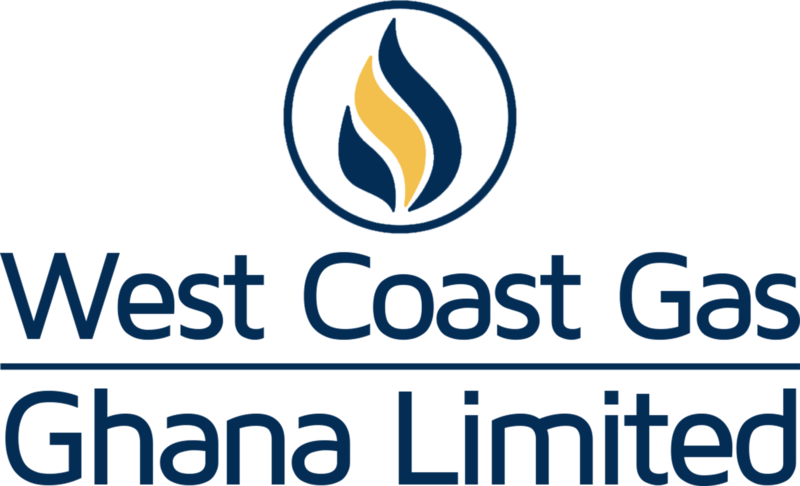 WCGG provides contract development services in the oil and gas sector and in particular services pertaining to the structuring, negotiation and execution of oil and gas sales and purchase agreements. These services are rendered from the point of initiation of the contract to final acceptance and execution by all parties concerned. At the core of our services, is the provision of contract management services on behalf of our clients. WCGG provides premium contract management services utilizing our unique skills and expertise, which allows contracts to be operationalized within agreed upon time frames and in conditions that will satisfy our clients. With all procedures and protocols stated in a contract in mind, WCGG develops manuals and handbooks for different sections of our clients’ organizations, which clearly and faithfully operationalize complex purchase and sales agreements in the oil and gas sector for use even by employees who have not been exposed to those agreements. During the lifespan of a contract, it sometimes becomes necessary for amendments to be made or for the whole contract to be terminated, WCGG offers advice and services to our clients to ensure that they get what is due them per the terms and conditions stated in the contract. While a contract is in force it is prudent to analyze all the data generated or captured by all the parties to a contract. WCGG undertakes all these analyses as a service to ensure that our clients continuously get value for their monies invested and mitigate identified risks. Aside data analysis, we also provide content analysis of contracts in order to identify the specific explicit or tacit commercial obligations of our clients. We also identify any commercial or operational exposure or risk our clients due to the contract provisions. WCGG undertakes portfolio management for our clients in the oil and gas industry. We ensure that all our clients’ assets are managed effectively for optimum performance and excellent returns. In addition to this, we are perfectly set up to render in-depth commercial performance analyses to provide our clients valuable information and insight in order to help them make well-informed commercial decisions. We use the latest technology and innovations to model and forecast scenarios and events in order to give our clients a well-informed outlook on their commercial matters. WCGG conducts market analysis services for our client to help identify trends which could be categorized as opportunities or threats to our clients. The benefits of conducting sound market analyses are invaluable and at WCGG, our clients are guaranteed a market analysis resource that will be an effective tool for them to make well informed decisions. WCGG has access to regional and international data in the oil and gas sector and this information will be a valuable input to any analysis that is conducted by us. Our numerical and financial modelling services combine clear intelligible interpretations of data with specific recommendations for action. What this means is that we can paint a true picture of trends just by analyzing the numbers behind them. Not only can we paint a true picture but we can provide reliable recommendations to ensure that our clients benefit from the numbers behind the trends. Our accuracy is a hallmark that only a few others in the oil and gas industry can emulate. WCGG develops milestones and targets for projects our clients undertake by a process which is hugely dependent on the systematic use of KPIs. For a project to be successful, it is important to have the right people managing its planning as well as its execution. At WCGG, we guarantee that any oil and gas project that we plan is well structured such that its implementation would be as smooth as possible with very little amendments to it as all likely trouble areas will be well catered for by our expert team of professionals. WCGG is an entity that excels in any form of analysis. We render commercial performance analysis for clients and this means that we deal with historical and contemporary data to determine projected growth or otherwise. In order to perform a holistic analysis, we gather all historical data record while taking into account the context of the period they were generated. We also measure opportunity costs and past exposure. At the end of all this, our analysis paints the full picture of the entities belonging to our clients. With the full history of their assets in mind, our clients are able to make astute commercial decisions which will impact positively on their lines of business. We also undertake real-time monitoring of important production and allocation data which are essential in managing oil and gas contracts in the oil and gas industry whether local or abroad. The data acquired allows us to be up to date at all times in a dynamic environment and even intervene where necessary to protect our clients’ interests. We also collaborate with our clients to develop key performance indicators which are important tools to determine the performance of key business lines or strategies. WCGG provides commercial analysis services to identify key indicators which may point to potential growth of business lines which will be to the advantage of our clients. We provide models of change engineering geared towards growth that is realistic and profitable to our clients.